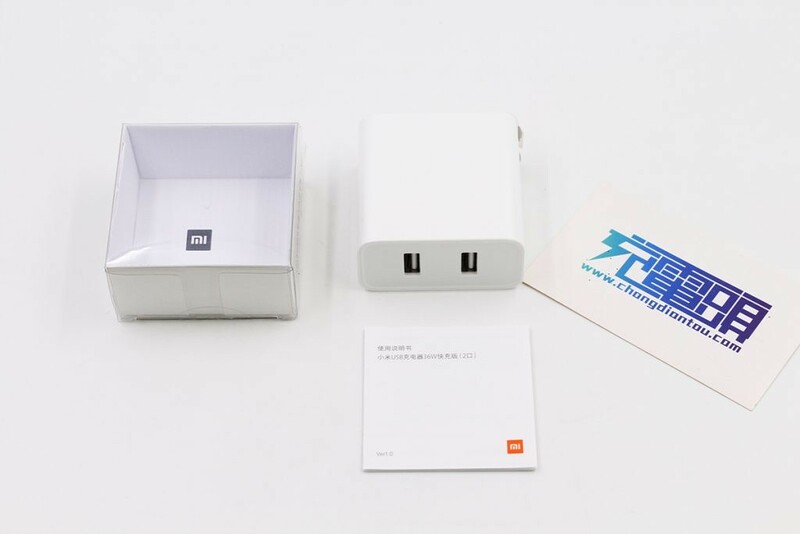 Xiaomi Dual-Port 36W Fast Charger Unboxing - 网友心声 - 充电头网论坛 - Powered by Discuz! 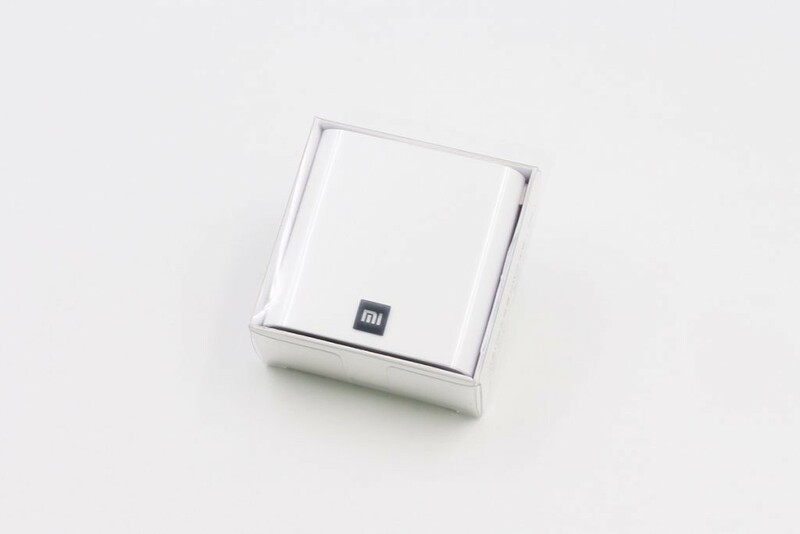 Xiaomi’s accessories squad are on a roll. 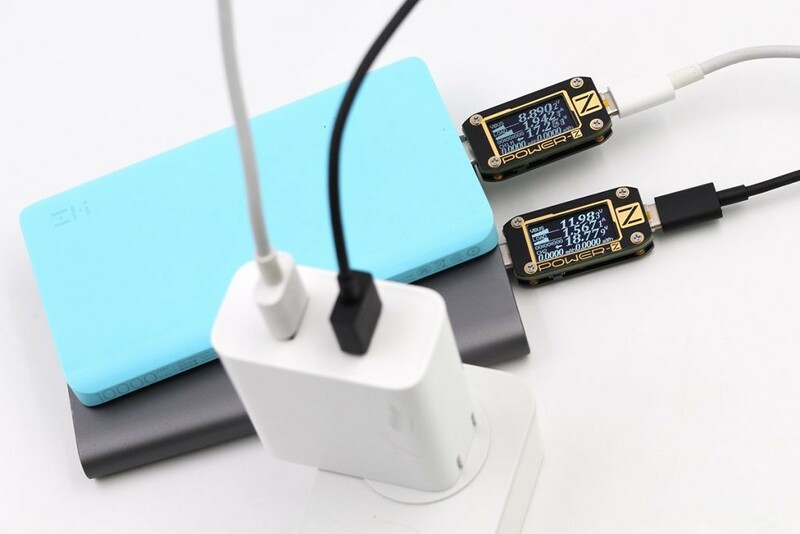 Shortly after introducing a new wireless charger, the company unveiled a new charging brick with two USB outputs that supports Qualcomm’s QuickCharge 3.0 on both. As usual we have an unboxing for you. 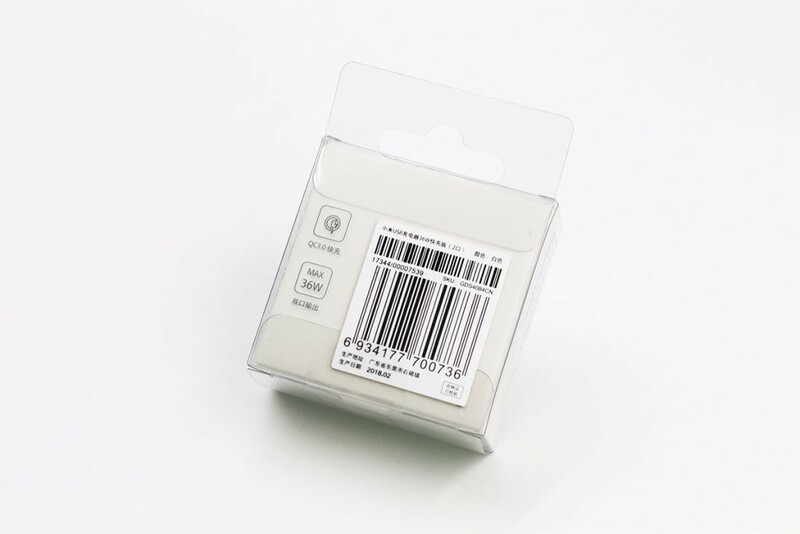 The packaging is a transparent packing that shows a clear view of the plug. 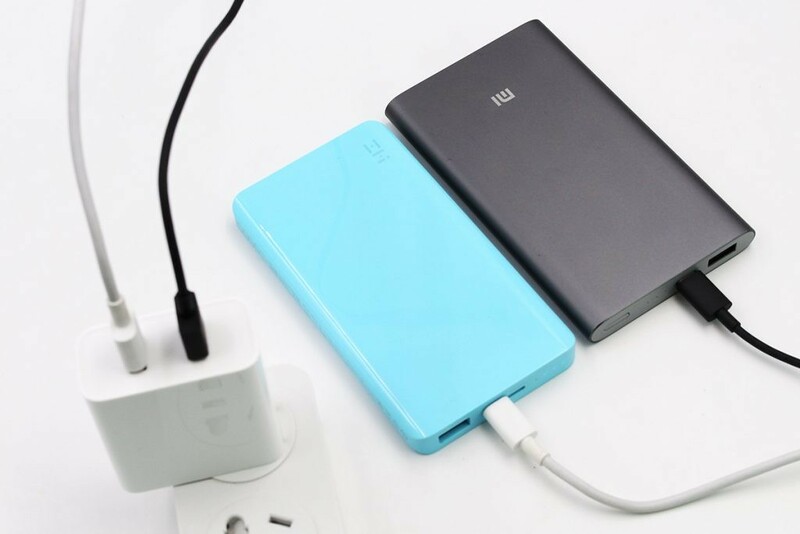 Right in the front you see Xiaomi’s “Mi” logo. Around the back you have all the specifications, including a logo that clearly shows that it supports Qualcomm’s QuickCharge 3.0. Below it you’ll see that it has a max output rate of 36W. There’s an instruction manual inside the box too. 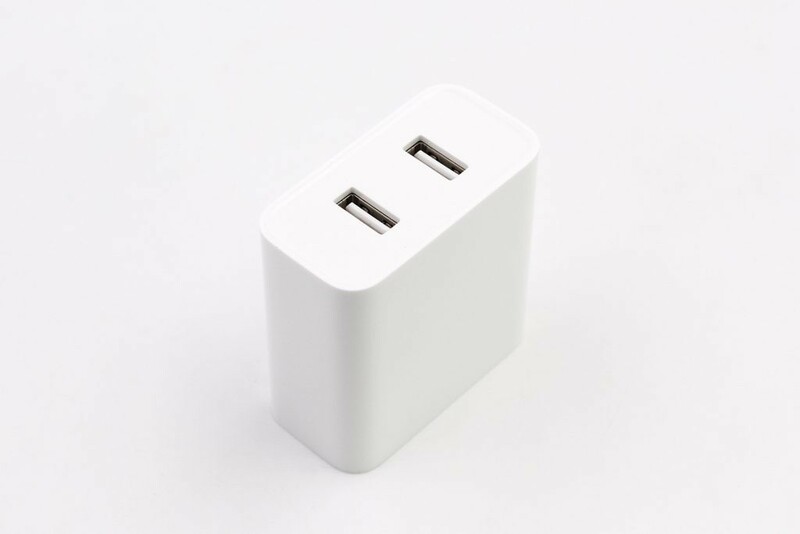 Both ports can output charge at QC 3.0 fast charging speeds, so there doesn’t need to be color differentiation like in other charging bricks. 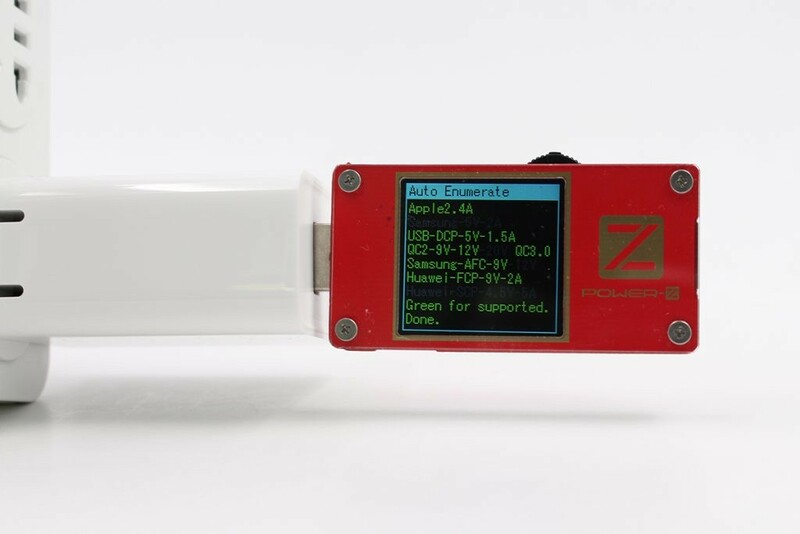 We tested the brick with a ChargerLab POWER-Z KT001 and saw thatboth ports indeed output at 36W. 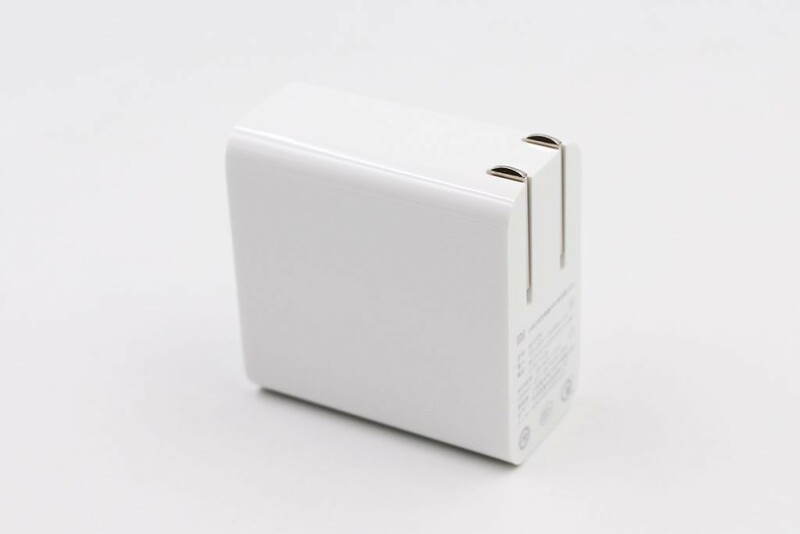 The brick also supports other standards such as Apple’s 2.4A, QC2.0, AFC and FCP.